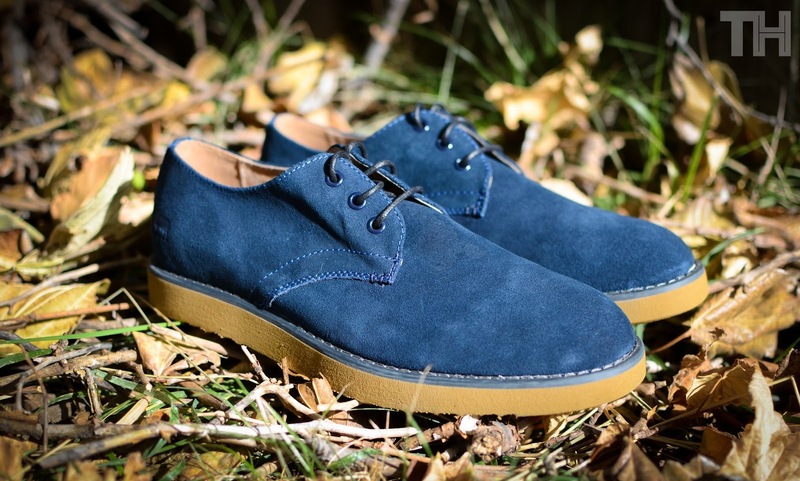 Were taking a look at one of Bellfield's latest footwear releases for their Autumn/Winter 2013 collection. 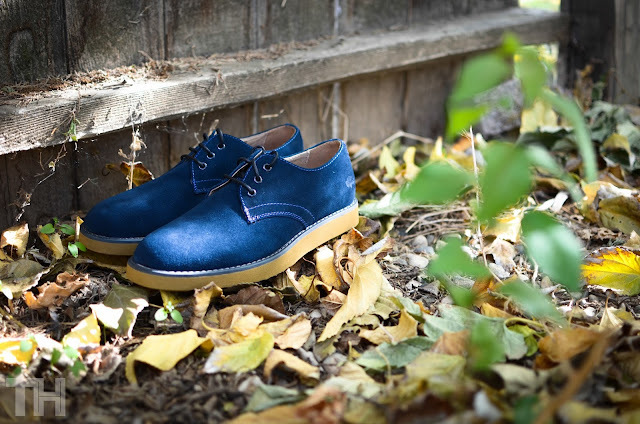 We previously had a in depth look at their Maury Leather Brogue which you can view here. This time we are looking at another one of their creations which is the Berick Derby Shoe in Navy suede. One thing that stays consistent between both models are the timeless silhouettes they both share which is always a good thing in a shoe like this as they will continue to fit right into your wardrobe with ease no matter the season or current trend. 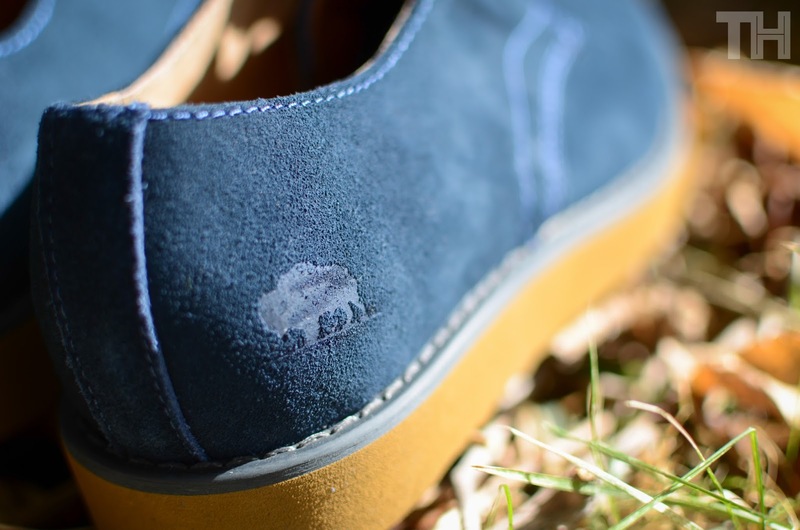 The upper of the Berick is made of a soft to the touch suede that is made well enough where you will still get some good wear out of them when the weather gets a little iffy outside without worrying about getting your suede shoes torn apart. 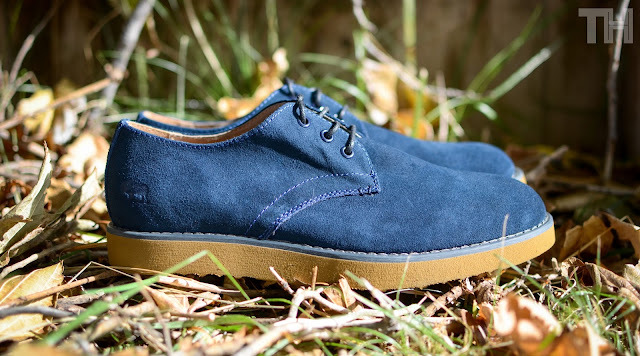 Clean construction all around is the common them with all of the Bellfield shoes we have seen thus far and that theme continues with this Berick model as well. No corners were cut anywhere on the shoe as you don't see any fly away threads or messy glue spots which can sometimes be a familiar theme compared to other brands offerings. The blue suede upper is layed on top of a stiff rubber sole that is sure to hold up very well over time as it is very strong and stiff throughout the entire foot panel. The comfort on the Berick isn't up to par when compared to the Maury that we looked at previously but they still get the job done. 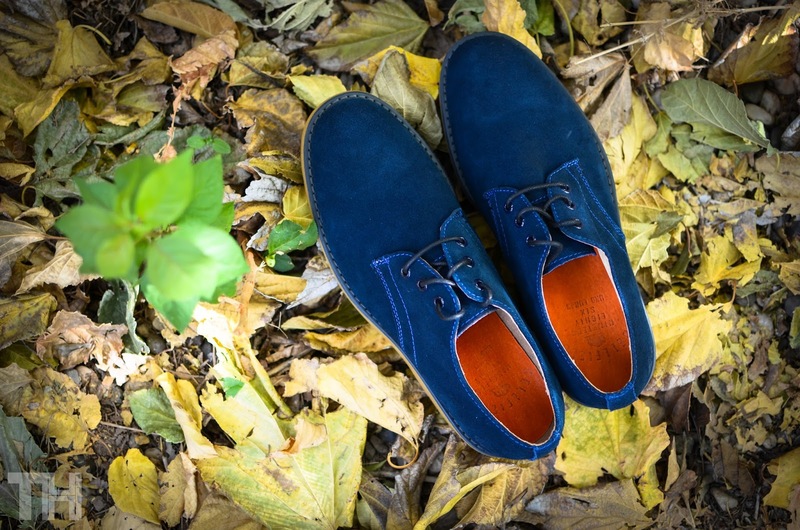 The blue upper matched with the tan sole just ooze class and make these a great option that casual understated look. 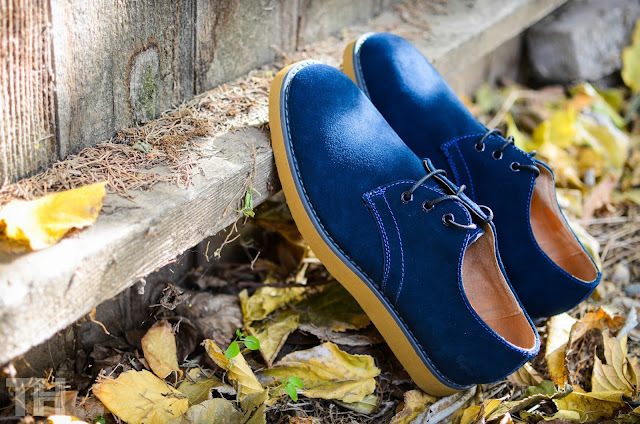 Overall the Bellfield Berick Derby Shoe is a great option for someone looking for that timeless low cut classic shoe that will work with just about anything or any occasion. Give them some time to break in and get comfortable and they could be a staple shoe in your closet for some time to come. You can pick up the Berick Derby Shoe directly from Bellfield Here.